Farm and Pasture land. City Water and City Sewer. 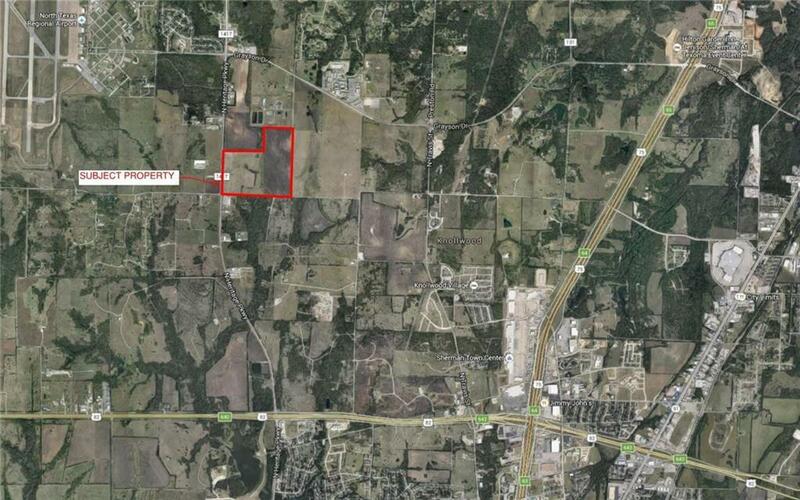 Close proximity to Grayson County College, North Texas Regional Airport, and 2 miles from Hwy 289 (Preston Rd.). Plainview Rd, the South property boundary, which has direct access to 289 and the future right of way for the extension of the North Dallas Toll Road. 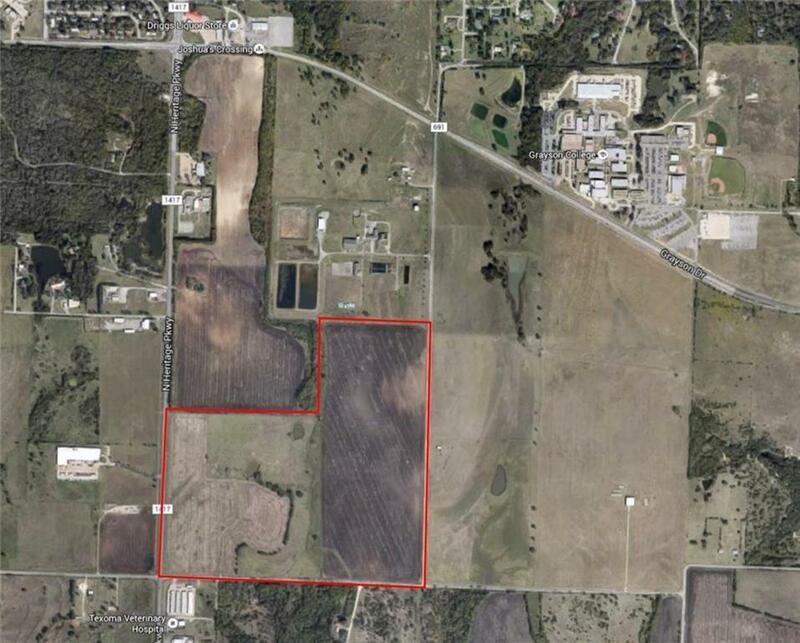 Offered by Lee Terrell of Lee Terrell Real Estate.